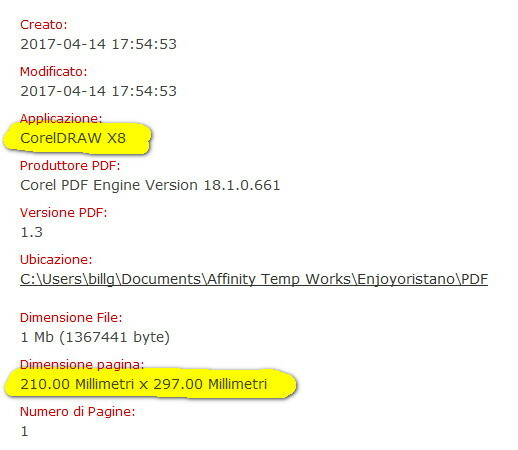 I did the same procedure with Corel Draw X8 I set a file in A4 (210x297) and when I exported to PDF the measurements are correct. A regular page seems to export just fine dimension-wise. But yes, an artboard export is not accurate in my quicky tests. 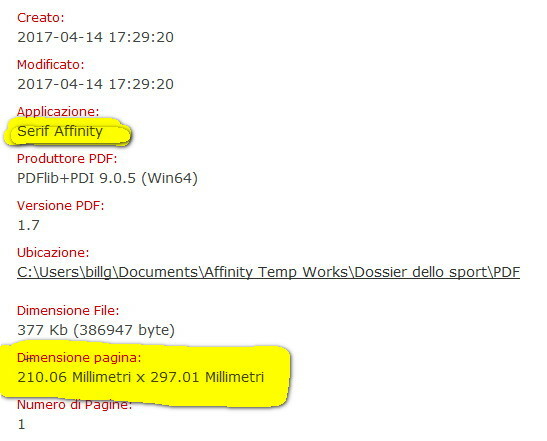 Could you please include both your Corel and Affinity PDFs along with what website you are uploading to that is showing the values (as seen in your screenshot). 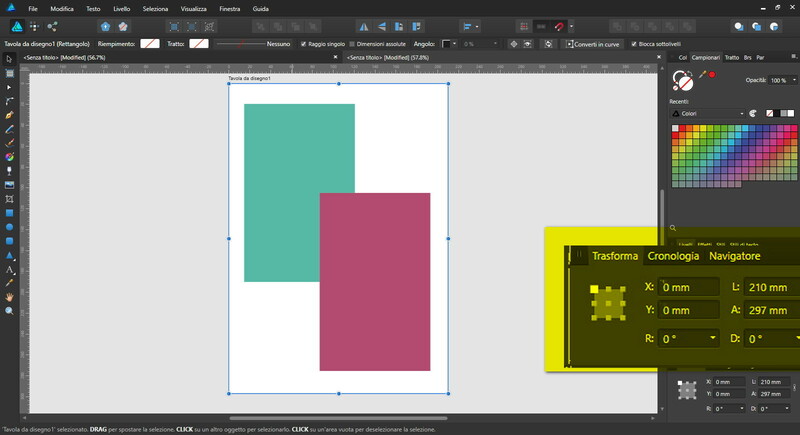 Just create an A4 page in CD and one in AD using an artboard. Export both and check in Acrobat. No need for files. Just create empty ones. Immediately export. As to why a POD or other on-line print establishment would have their automatic file checker screwed down so tight, I dunno. But it is an error in AD. 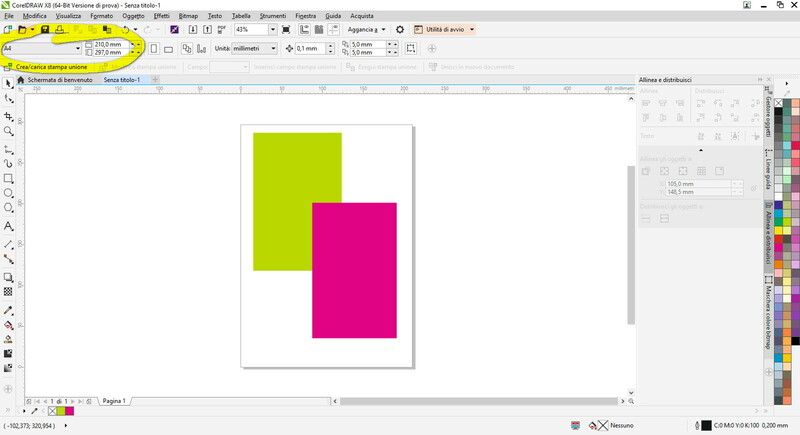 Now create another A4 document, but this time do not create an artboard. Export to PDF. 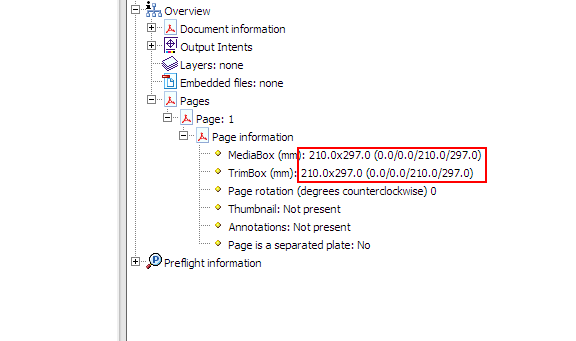 Excuse my ignorance, but how are you accessing that dialog in Acrobat? I've had a poke around Print Production but I can't find anything like that. The File > Properties dialog shows me the size in inches annoyingly. In preferences, you can set the units to mm (or whatever) as well. Oh. 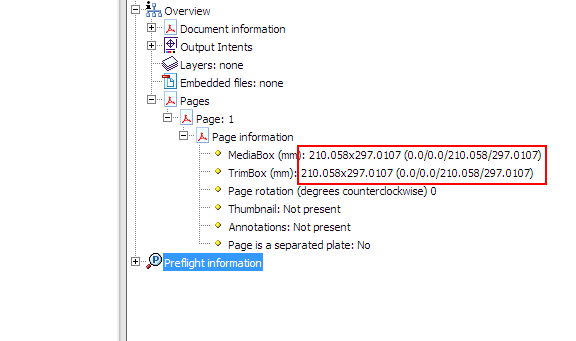 And from the Preflight panel, open the PDF Analysis section, choose List Page Objects, grouped by type of object. Expand the Document Information section, expand the Pages section, drill down by expanding until you are at the Page Information section. I'll get it reported to development! I should have indicated where it was! Sorry.